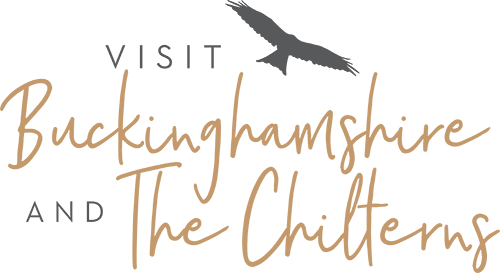 With gold award winning and 4-star accommodations, including farms and cottages, scattered across the county, including those with on-site parking, your options of where to eat, sleep and enjoy your stay have never been so varied. Seven cosy self-catering cottages arranged around a beautiful courtyard and based on a working farm. 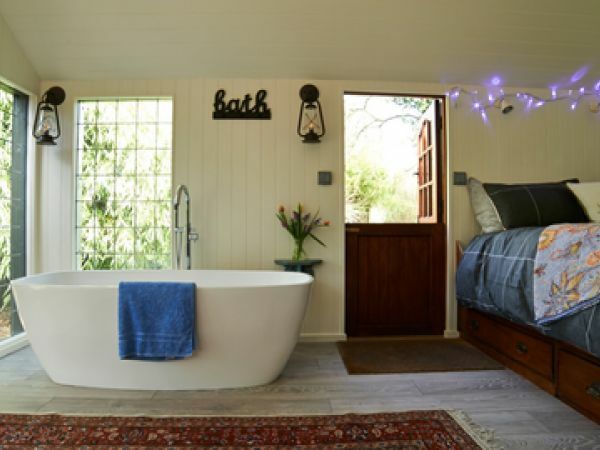 The Barn is a beautifully restored period barn which has been sympathetically converted into self-catering accommodation. 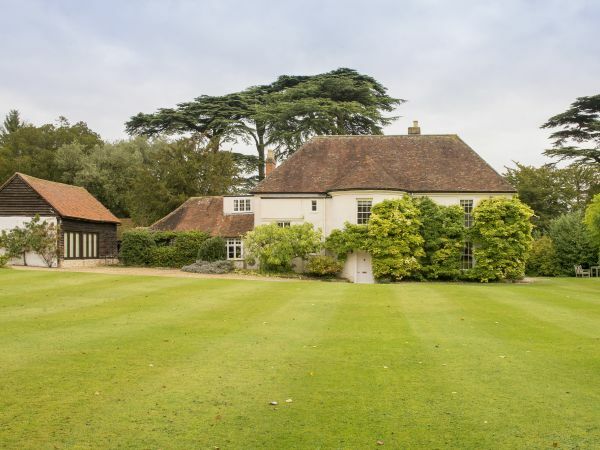 Ember Eve Barn is a stunning new luxury barn conversion set in the grounds of the 17th Century Winters Tale Farmhouse. We offer housesitting opportunities for collaborative arrangements with Homeowners most with pets to be cared for while they're on holiday. Lets Unlimited provides high quality self catering accommodation in the Hertfordshire, Bedfordshire and Buckinghamshire borders. Stylish loft within barn conversion near Aylesbury. Sleeps 4. Situated in beautiful gardens close to many attractions. 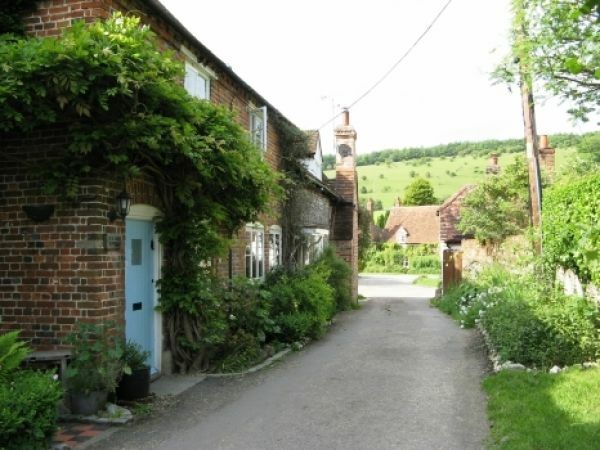 Old Rose Cottage is a grade II listed 4 star AA rated brick-and-flint cottage ideally situated in the heart of Turville. Award winning cosy character cottage, sleeps 3/4, in historic Watlington, close to the Ridgeway. Perfect for romantic and walking breaks. Based on a working farm, four luxury en-suite wigwams are located in the orchard overlooking Ivinghoe Beacon and the Grand Union Canal. Self Catering Accommodation in Chalfont St Giles. Just south of Princes Risborough, on the Ridgeway National Trail, Ridgeway Lodge offers quality 'home from home' accommodation. A beautiful barn conversion boasting charm and character whilst offering relaxing and comfortable accommodation on two levels. Sleeps 8.